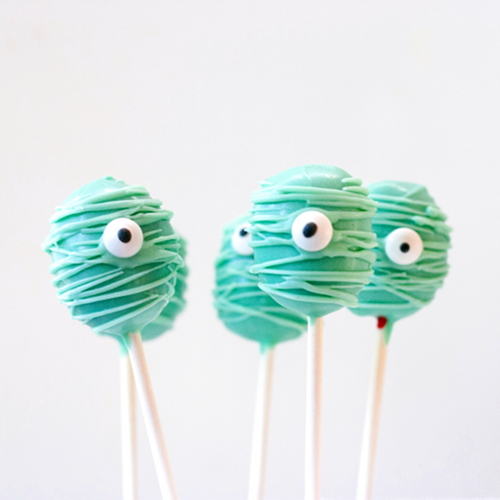 Just some cute delicious cake pops. 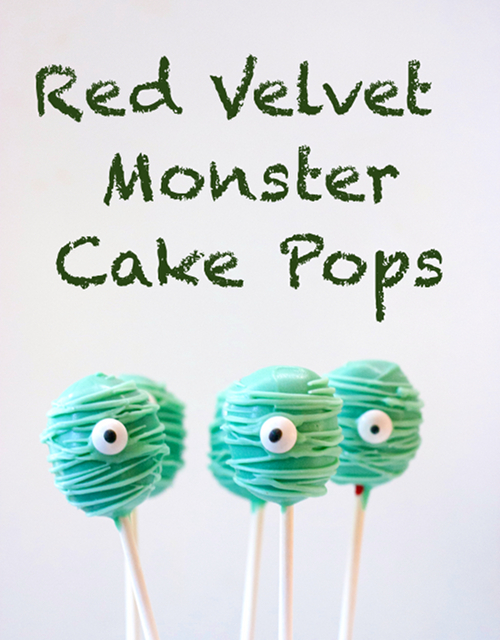 Because Halloween is not complete, without monsters on a stick! This is the coolest piece.Absolutely amazing! Love your work. You are one of my favourite bloggers and I love the inspiration you provide. There is no need to spend money or time is search of GTA money as this GTA money is available for free on our website. Visit gta 5 online money and get cheats for gta online gaming. Our website is the best website on Internet for gta gaming and free gta money.